They're the self-professed Best Damn Band in the Land. And for a second year, they'll be without a permanent director. 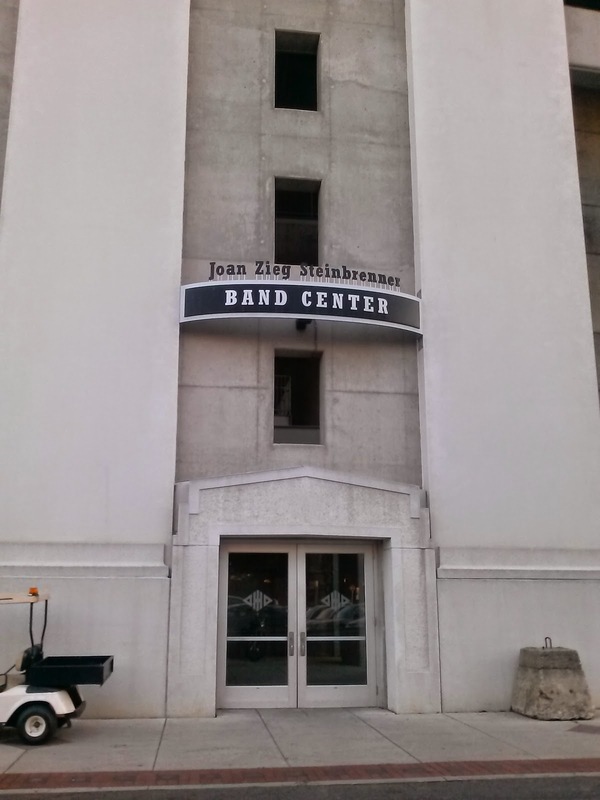 Amidst allegations and a subsequent report of a sexualized culture and hazing in the Ohio State marching band, director Jon Waters was relieved of his duties in July of 2014. 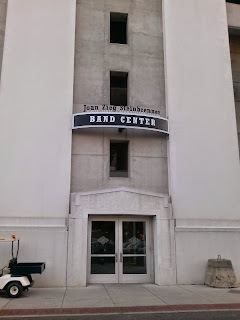 Understandably, the band was under interim direction during the season that started just over a month later, but since then, they opened up a nationwide search. One could argue it's the best damn job in all of college marching, and yet the position went unfilled, and not for pickiness on TBDBITL's part either: Two finalists, both sitting directors at Sudler Trophy-winning programs, withdrew themselves from the search. There doesn't seem to be much evidence as to why these candidates withdrew themselves, but speculation abounds. It's possible that they saw the value in what they had with their current program, or that compensation rose to meet a previously unmet need. It's just as likely, however, that the decision was not simply to their current programs, but from Ohio State. Perhaps the fact that Waters still has a lawsuit pending - the potential damages including restitution of his position - looms large. Maybe reports of irregularities in the search gave candidates pause. Perhaps the weight of walking into a band room at least partially full of loyalists of your ousted predecessor was too heavy. Perhaps the situation that lost Waters his job in the first place seems a tough environment to enter. Or maybe, just maybe, there's a fear that the current administration wouldn't hesitate to oust another director. Whatever the case is, at least those candidates decided that the grass wasn't necessarily greener in the Horseshoe. And as Ohio State seeks to re-open the search, they'll need to make sure their t's are crossed and, as always, their i's are dotted.